At Trinity Partners Lawyers, we understand that owing money or being owed money puts a lot of pressure on your bill payments and servicing your loans or mortgage. We understand the importance of having an effective approach to collecting your debts. We can assist you with all aspects of your matter from simple things like preparing a letter of demand to representing you in court and force the debtor into bankruptcy or insolvency, to recover the debts owed. Our lawyers will provide you with expert advice and assistance, whether you are currently experiencing financial hardship or are considering filing for bankruptcy or placing your business into in administration/liquidation. 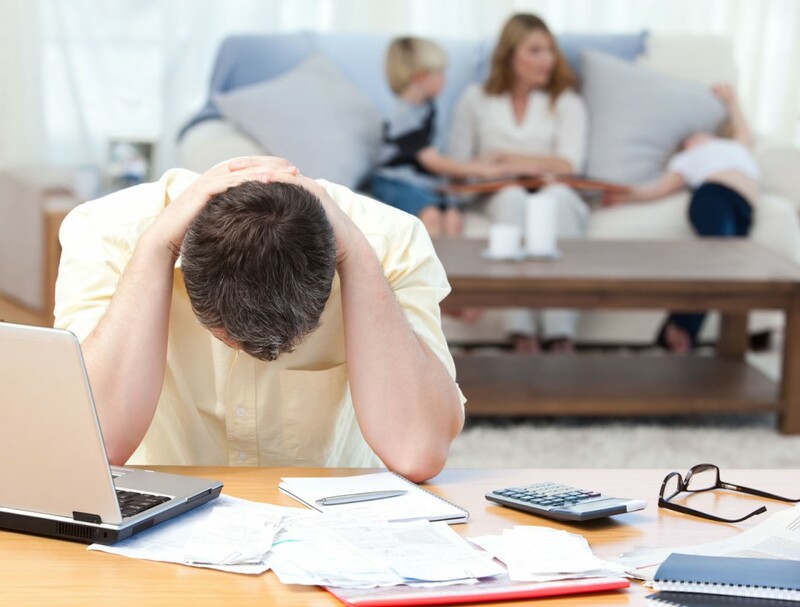 We will work closely with you to ease you through the process in order to finalize your debts. We can assist you in deciding if it is best to defend against a bankruptcy proceeding and if so, suggest the best action to take, or investigate other options for dispute resolution to resolve the situation quickly and with the least cost.